We all know both Derrick Lewis and Daniel Cormier had no plan to fight for the rest of 2018, but those plans changed when the promotion was in dire need to fill the headlining act for November’s UFC 230 fight card. As ‘The Black Beast’ made a quick turnaround after scoring a third round knockout win over Alexander Volkov at UFC 229. Lewis entered into this fight with a broken finger as well his back injury flared up which sapped all his energy on the day of the event. Cormier was already dealing with a hand injury which he suffered last July after scoring a first round KO win over Stipe Miocic. On the top of that, he was nearly pulled out from the contest just hours before it was set to go down after injuring his back due to sneeze. Cormier went to beat Derrick Lewis via second-round submission. Earlier this week, Dave Meltzer reported that ‘DC’ got paid whopping $4million to take care of the main event. UFC heavyweight champion is currently not scheduled for his next fight. He’s already addressed his retirement plans when he turns 40 by this March. 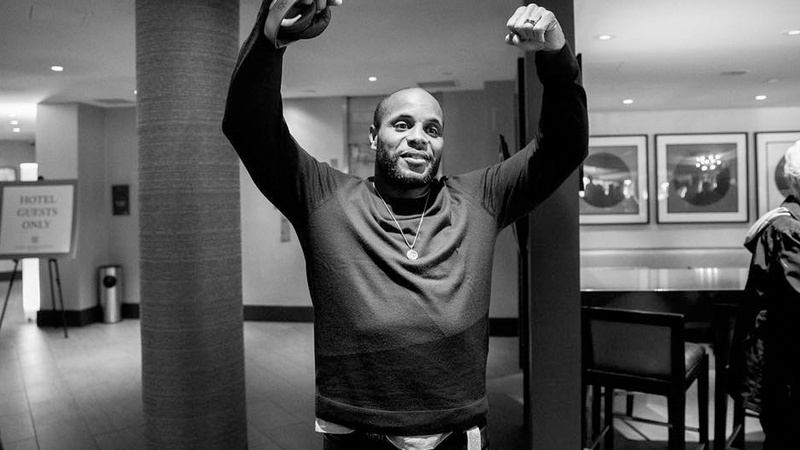 Moreover, Cormier had said he wanted to end his career with a high note fight against Brock Lesnar. It seems like as time passing by the chances of this super fight to happen is less likely considering Lesnar’s lingering issues with USADA.